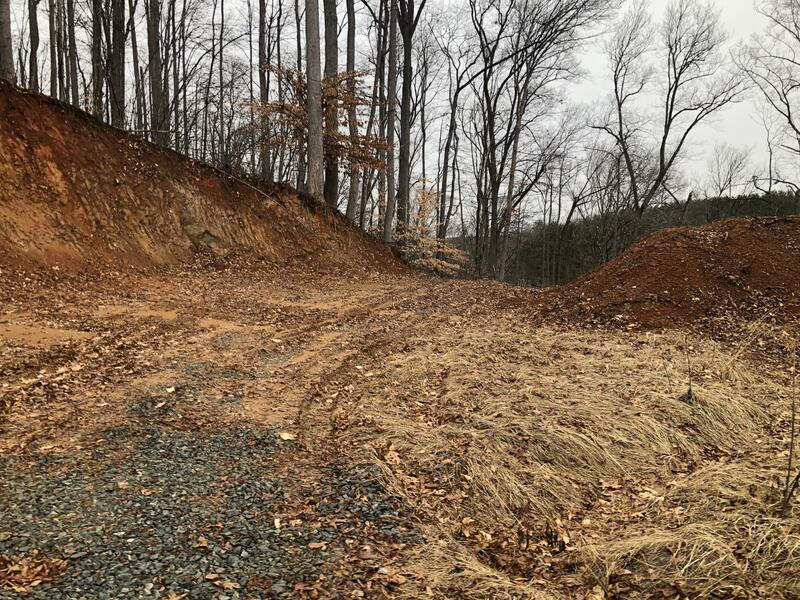 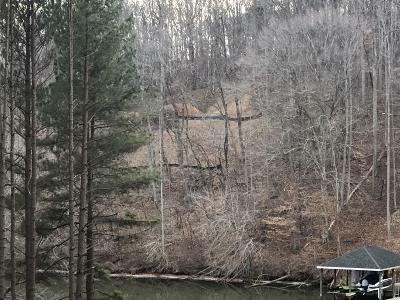 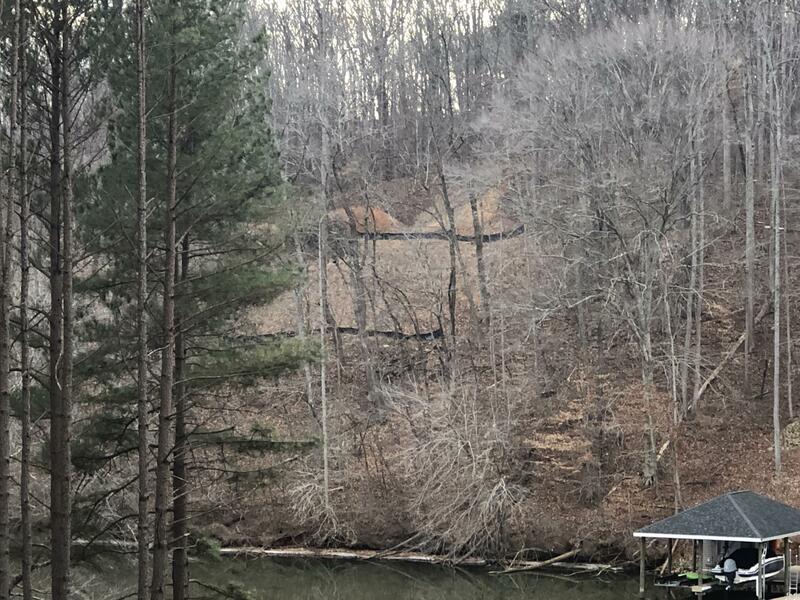 Lovely wooded private lot on Smith Mountain Lake. 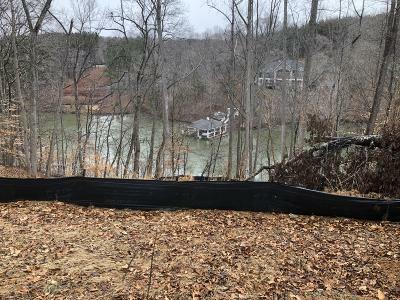 Lot located at end of cul-de-sac for lots of privacy, and is dockable. 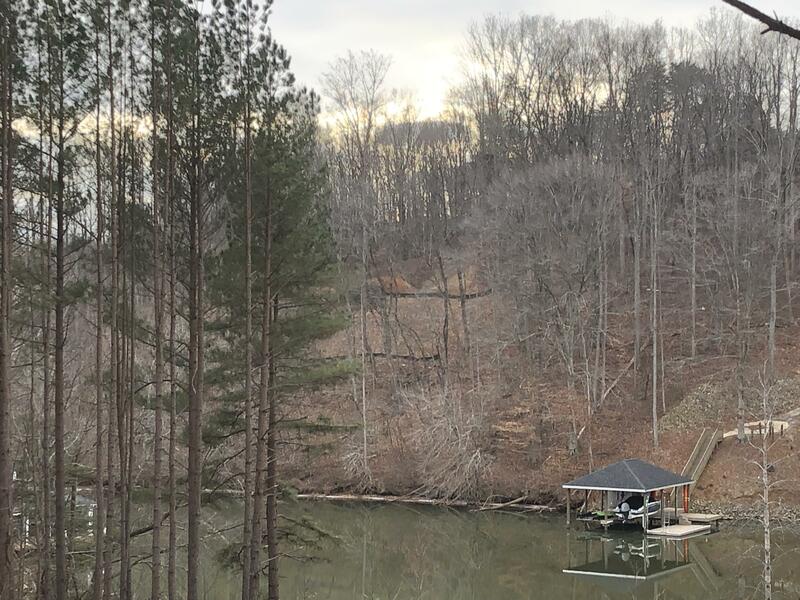 Property is close to shopping, dining, movies, and other amenities. YMCA complex is very close and there is a walking and cart path around development. Utilities are run to each lot(sewer and water). 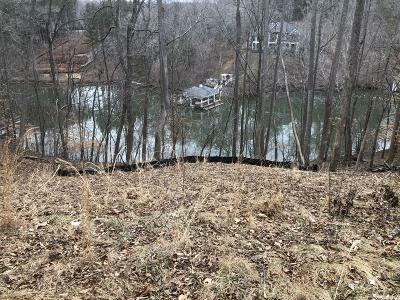 Property is east of Hales Ford Bridge and close to Westlake shopping.